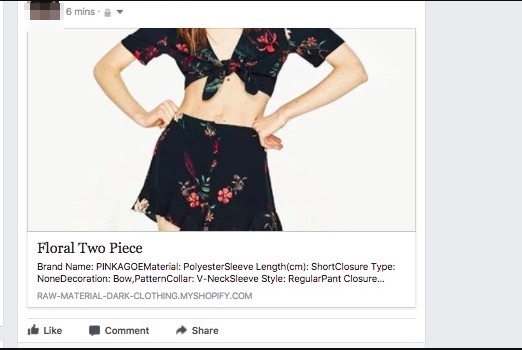 I can't share my product on facebook - help! I've seen some old posts about sharing on facebook but none have answered my question - sorry for bringing it up again! Everytime I go to share a product on facebook I get the message: We're sorry but something went wrong. If you are the applcation owner check the logs for more information. 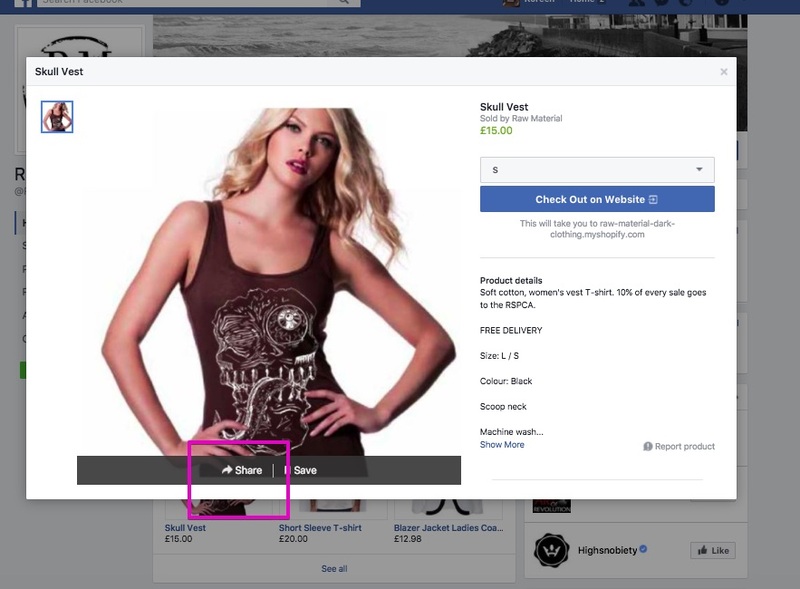 I have connected my shopify store to my businesses facebook page (I don't want to share it as myself because it's a team of people - I am doing the marketing) but of course our main account is going to be facebook so I need to find a way to share! 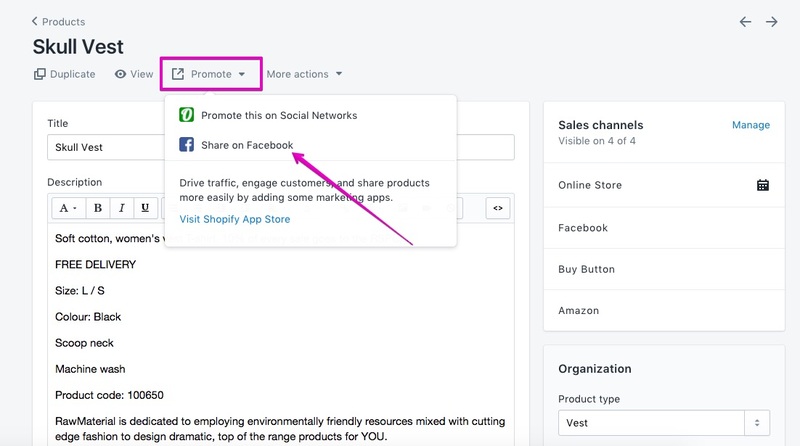 I've tested this out, and do see that the sharing option is working when sharing from both your online store, and Facebook store to personal accounts. However I do understand that you'd like to share this from your business account to your business page. I've sent you an email so we can take a closer look into the error you are seeing after testing out both of these methods. Do have a look out for this, and reply to me when you can! I have the same issue, but i can not share from the tool bar as in picture 1, nor can i publicly share to the page as the page does not allow public sharing. i recently lost facebook personal profile that created the business page. i had to create a new personal profile and was granted permsiion from another person for admin. I’m having the same issue can you help please!